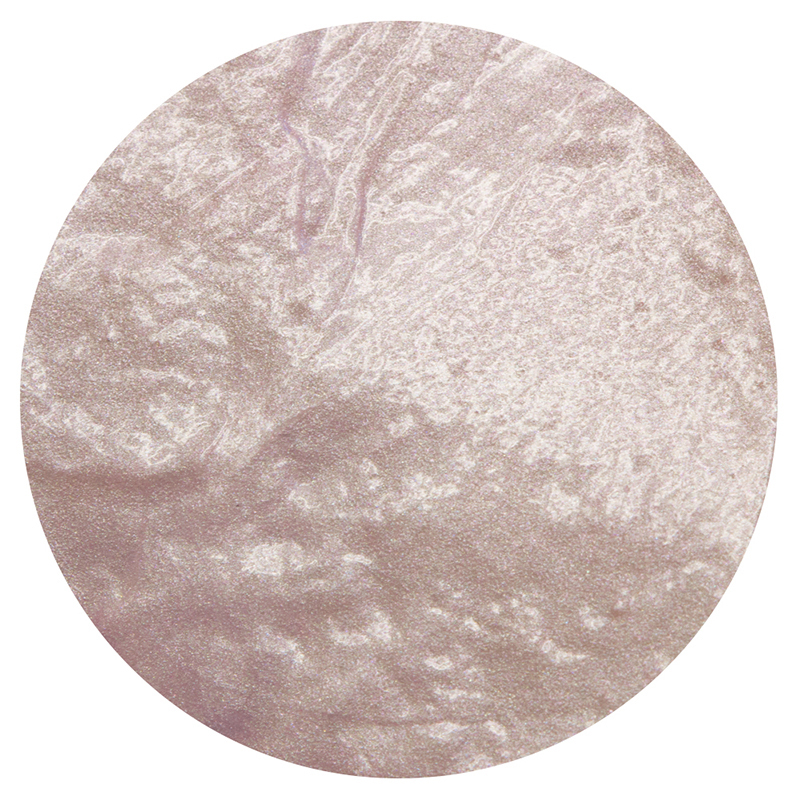 Make your project pop with the Poppy Pink Embellishment Mousse from the Blue Blossom Collection by Nuvo! Add metallic dimension to your pieces with or without stencils (sold separately) by gliding the product over your designs, or try watering down the highly pigmented mica powder paste to create paint. 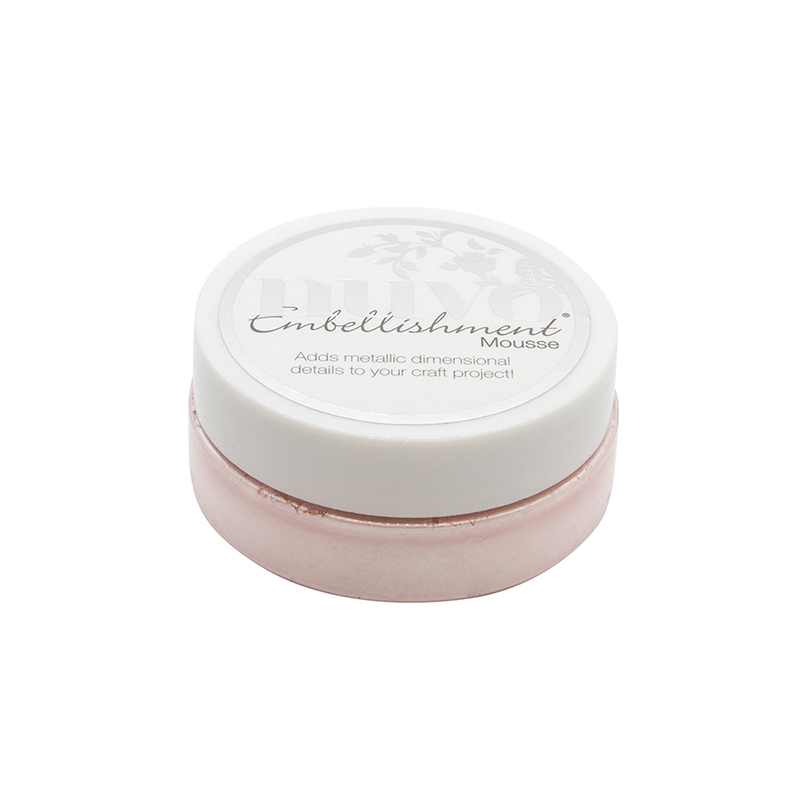 There are more than 20 ways to use the included jar of embellishment mousse.